Please take care of the BBC. It is precious. The future of BBC funding is again under discussion. It will always be thus. Now, the BBC concern is that if you fail to pay your licence fee, you may simply be threatened with a manila letter from the County Court rather than being locked up alongside some tattooed miscreant. The moment the satellites soared into the Sky – and the amount of TV emanating from non-BBC sources grew, future funding for the BBC was always to be under ever growing scrutiny. Visionary management would have identified that challenge; and would have attempted to carve out a more efficient focused Corporation which concentrated on what the Nation would really be without were it to implode. Then resource those areas fully, with pride. 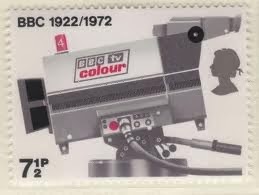 My limited time with the BBC suggested to me that the Corporation was everything I had both hoped and feared. Dedicated, gifted, creative, intelligent, hard-working people with a will to generate breathtakingly beautiful, thorough and distinctive output. Alongside wanton waste, byzantine bureaucracy and major mismanagement. My impressions are culled largely from radio. May I venture to suggest that TV is the same but on a larger budget? I would campaign naked on Carnaby Street to save the greatest elements of what the BBC does. Similarly. I feel moved to having my first ever knuckle fight to knock out those who do not address the reality. I am not alone. I know a huge number of very sensible people inside the BBC. They share with me their frustrations: those BBC stories which generate a shake of the head in disbelief. I know people from my side of the fence who go to work there and are given insufficient tasks to fill their days. They also tell me of members of staff who rarely turn up or put in a decent day's work. Or those parts of the BBC in turmoil because half their staff are on attachment and no-one knows if they'll bother coming back. And did I really read just now of disciplinary processes going on for a year. A year? feel mismanaged. How can you have poor morale within the finest broadcaster in the World with guaranteed revenues across the term of a licence agreement and enviable levels of job security? Each time funding is under threat, we know the cry will be that the programmes and channels we love may be under threat. Those are the lines of PR merchants. There are significant savings to be made – and you need the right people to identify and implement them. The right structural savings can often free decision-making and enhance the creative environment. I recall one employee saying to me, in my brief time at the Corporation: ‘the trouble is that we don’t have enough staff’. That same person struggled to tell me what they actually did each day. Those who have been cushioned by years inside this sector have long since lost their objectivity. They think that if four people are replaced by three it is necessarily worse. 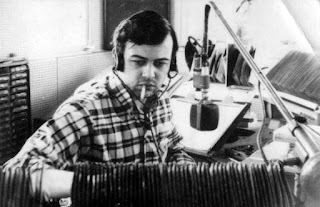 The more logical BBC folk people I know suggest that they’d get on with their jobs a whole lot better with the absence of some individuals. Those individuals who have long since forgotten that they are paid by hardworking people to perform a public service. The BBC should abolish its programme prevention department. This great Corporation needs leadership. A leader who can carry it through the toughest changes in its history and emerge the other side. 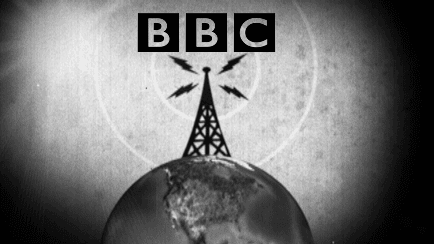 Build a BBC which has moved out of some areas - and resource others better so it may continue to generate World class broadcasting. Build a BBC which appoints the right number of great managers and lets them get on with the job. 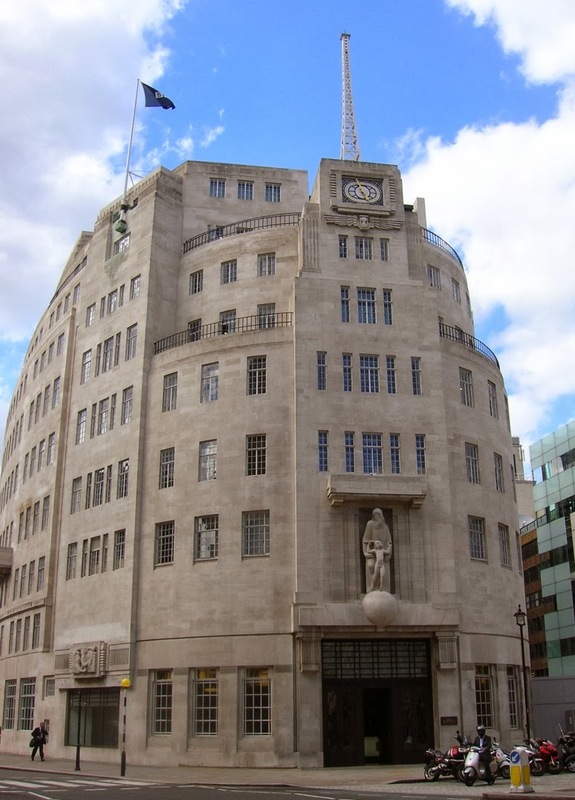 Build a BBC which understands how to create the best possible creative environment. But most of all, build a BBC which stands a good chance of being there for future generations. This 90 year legacy is simply too good to squander.